If you like to show-off your smartphone yet having ample protection then this ROCK liquid crystal case OnePlus 3T is the best that there is. 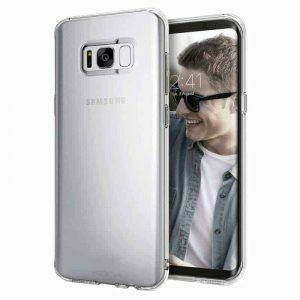 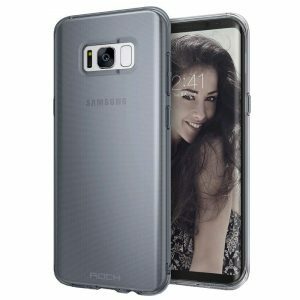 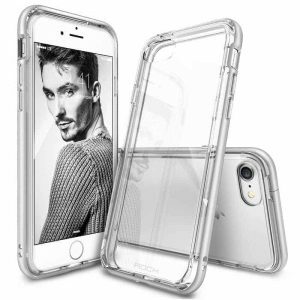 The protective case is ultra-thin and feather-lite case that is made out of high-end liquid crystal silicon that provides increased grip when holding your phone. 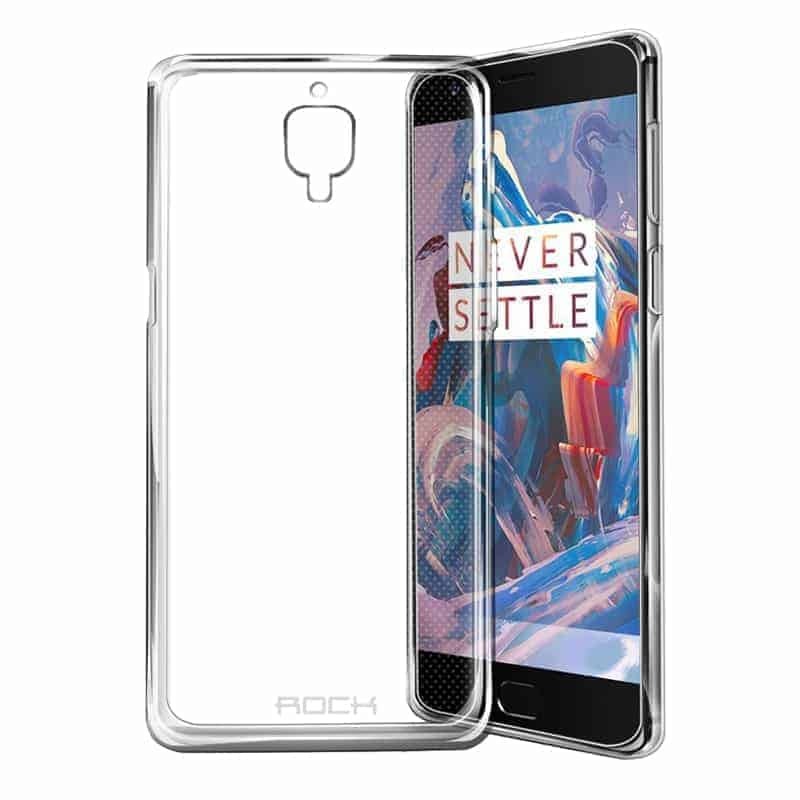 ROCK Liquid Crystal Case OnePlus 3T is clear and thin to maintain the original look and shape. 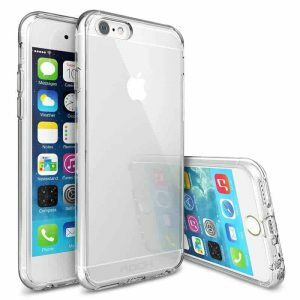 Despite its thin form factor, Liquid Armor is durable to offer scratch and bump protection. 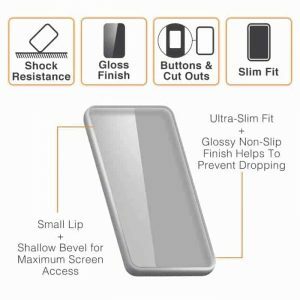 To top it off, the case gives your phone extra grip for comfort and easy usability for a Skin Fit that skimps on bulk and maximizes on minimalism. 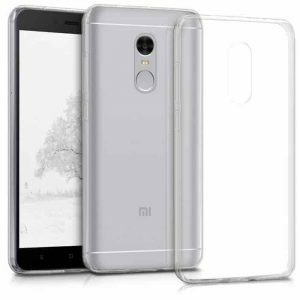 PRECISION DESIGN : Precise Cutouts Of Speakers, Charging Port and Audio Port Give You Full Access – You Can Also Use Third Party Charger & Headphones with your OnePlus 3T, And Sensitive Button Covers Allow Responsive Presses. 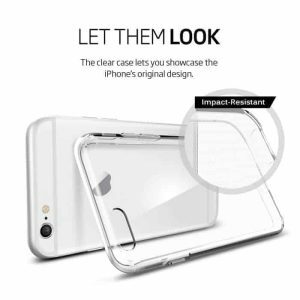 Anti-Scratch UV Coating Which Prevents Scratches, Watermark, Fingerprints, Dirt, Oil & Other Damages.